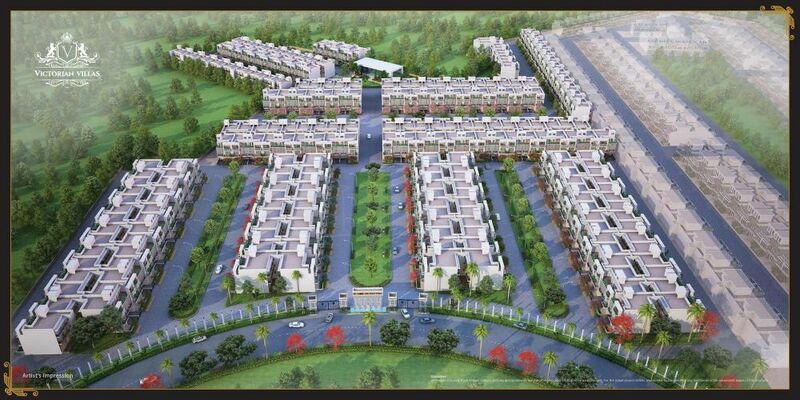 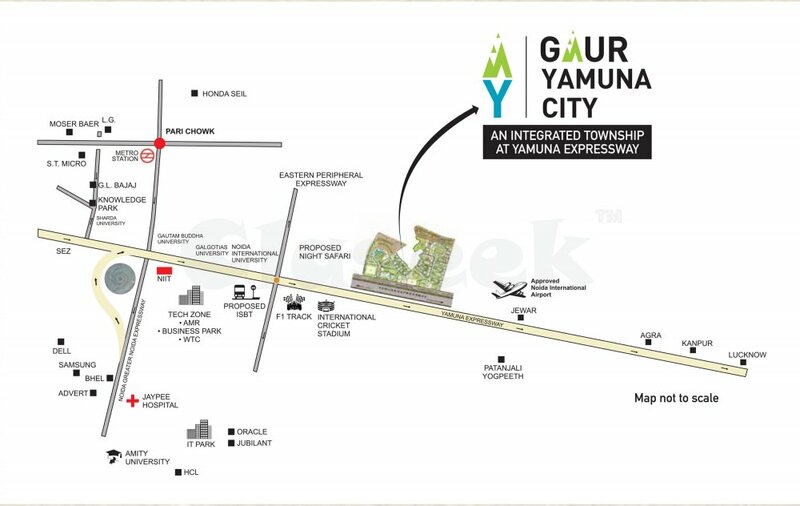 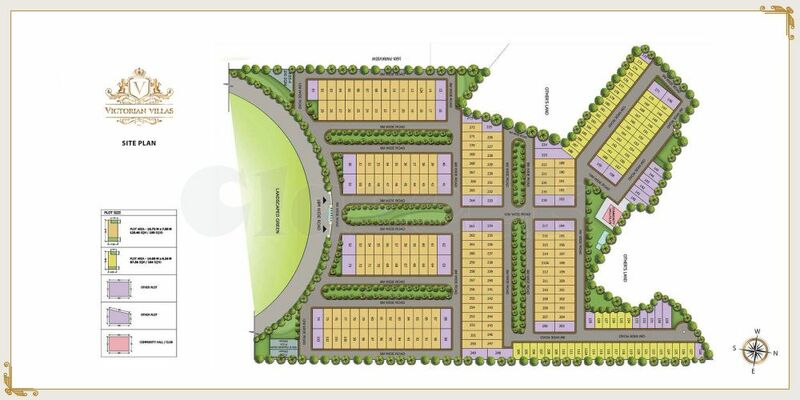 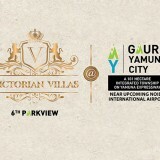 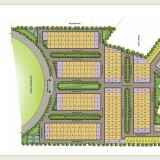 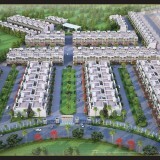 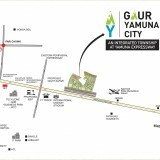 Gaur Yamuna City Offers 2/3/4 Bhk luxurious apartments and Villas Gaur Yamuna City Plots. 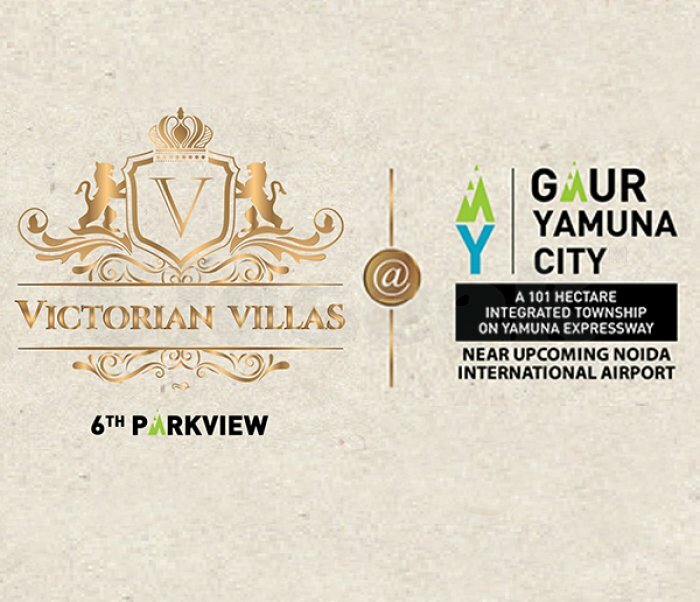 Get best deals while booking your dream home at here Gaur Yamuna City 16th Parkview offers spectacular and amazing views and will become the most preferred residential choice in NCR. 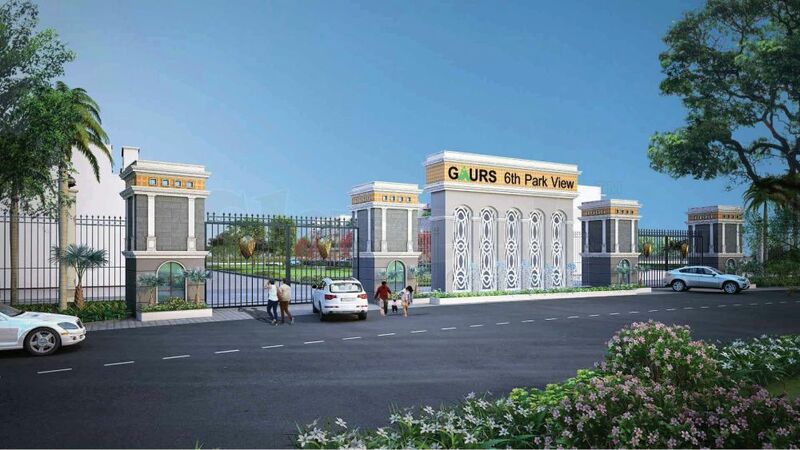 The development comes with complete health and fitness facilities like tennis court, gymnasium, swimming pool, jacuzzi and various other amazing amenities.